Home » Agri-Business » What are farmers entitled to from the Fodder Aid Scheme? What are farmers entitled to from the Fodder Aid Scheme? 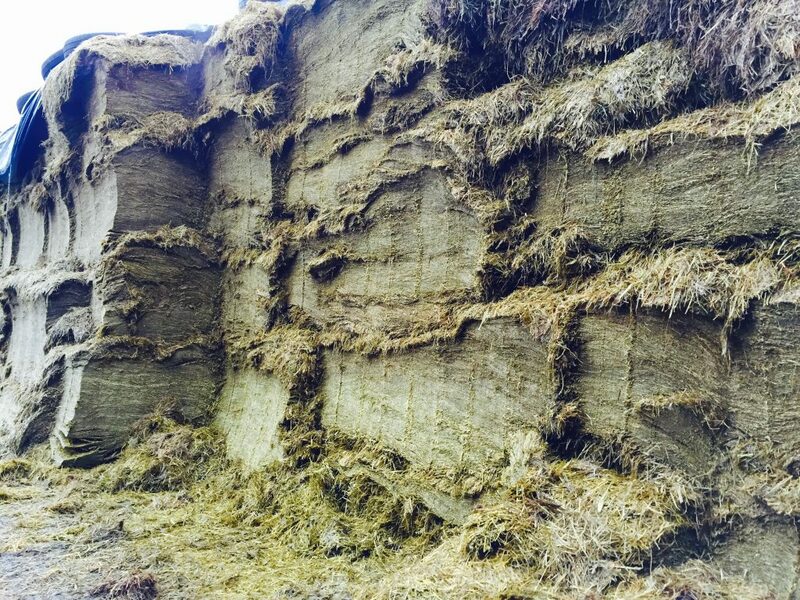 Flood-stricken farmers are now able to avail of a new €2m Fodder Scheme. The scheme is designed to assist farmers who have suffered fodder losses due to the flooding. Those eligible to apply for the support include farmers engaged in the rearing of cattle, sheep or horses and whose feed supplies were damaged by the recent floods. Losses to other sources of feed on the holding such as root crops for grazing or in storage do not qualify for support under this scheme. How to list fodder losses on the application form? For each category of fodder damaged you should list the form the fodder is in and the quantity damaged. For example, in the case of straw it should be indicated if the bales are standard round or square bales and the number damaged. In the case of pit silage you should calculate the amount of actual damage due to flooding and enter the figure in tonnes. For damaged concentrates, indicate the type of ration, whether bulk or in bags and enter the figure in tonnes. Where less than a tonne of bagged concentrate is damaged, enter the number of bags. How to assess the amount of damaged feed? Only actual flood damaged feedstuff that is not utilisable as feed should be notified on your application. For example, in the case of stacked bales it is important to assess if flood damage is confined to lower or bottom rows. Similarly in the case of concentrates, assess the extent of damage to bags or bulk feed and list only the portion that is damaged and unfit to feed. 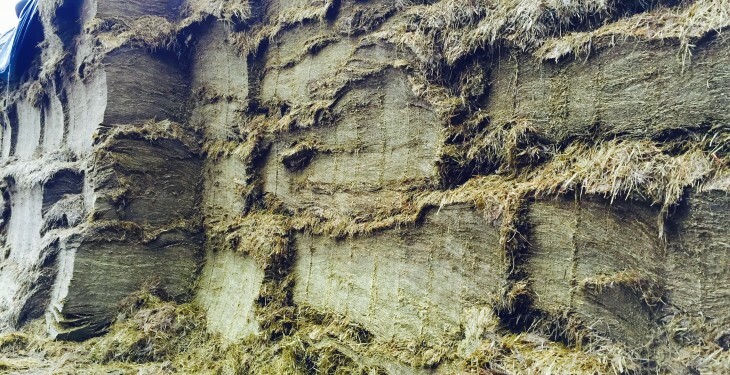 In all cases the damaged feed or fodder should be retained on site for confirmation by the Department of Agriculture, Food and the Marine. What costs are covered and when will payment be made? The standard replacement costs of damaged feedstuffs, as determined by the Department of Agriculture, Food and the Marine are eligible for payment under the scheme. Payments will be made after eligible applications have been processed and losses confirmed by field visits. I am short of feed at present, can I purchase feedstuffs while waiting for my application to be processed? Yes. The scheme deals only with losses to existing feedstuffs incurred in the recent floods.